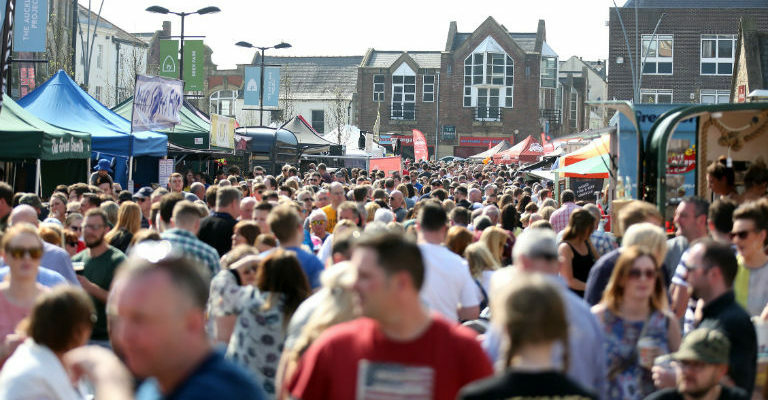 Last year, the festival attracted 27,000 people to Bishop Auckland, resulting in record sales for traders and boosting the local economy by more than £530,000. Entry will be free once again this year and festival-goers can also look forward to live music and children’s entertainment. To stay up to date with the latest festival news, visit Bishop Auckland Food Festival on Facebook or follow @bishfoodfest on Twitter or Instagram.